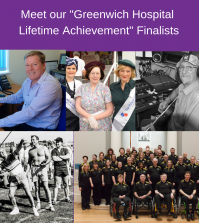 Nominated by Help for Heroes, Catherine is an exceptional Exercise Rehabilitation Instructor (ERI) and physiotherapist who always goes the extra mile to ensure her patients receive the best rehabilitation. 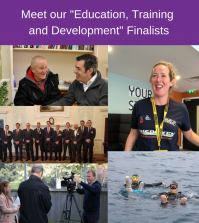 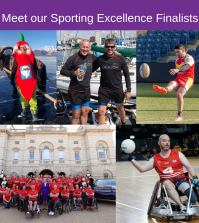 However it is her “amazing capacity to inspire those injured to get involved in sport as part of their recovery” that encouraged the judges to consider Catherine’s nomination further. 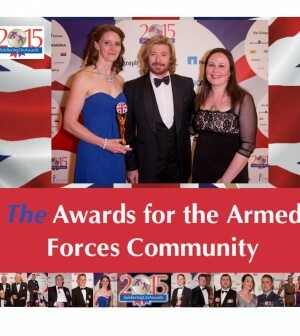 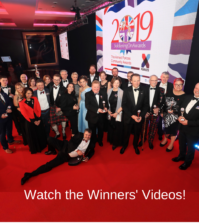 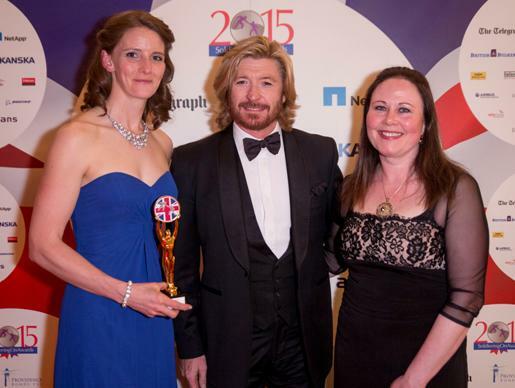 Catherine Cornwell was recognised at the 2015 Soldiering On Awards held on Saturday, 18th April at the Park Plaza Westminster in London.